Newport Village offers 1-bedroom apartments in Levittown, PA to suit your needs and to help you make the most of with all the city and our community has to offer. 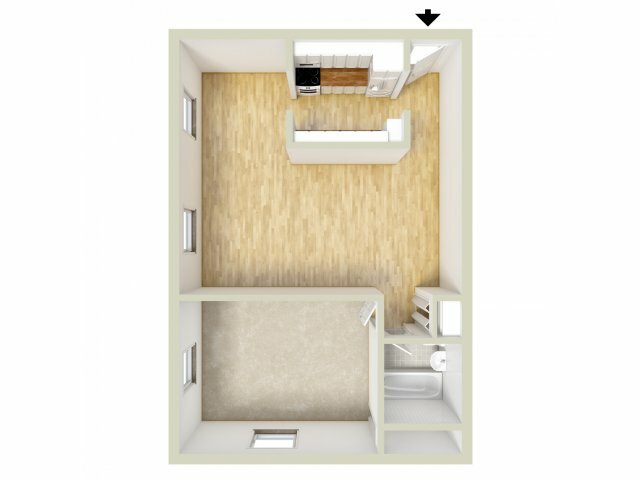 Our one- and two-bedroom homes vary in size from cozy 603-square-foot options to roomier 821-square-foot ones, so you can choose a home that feels like an indulgence, no matter the size! Amenities only add to the experience. 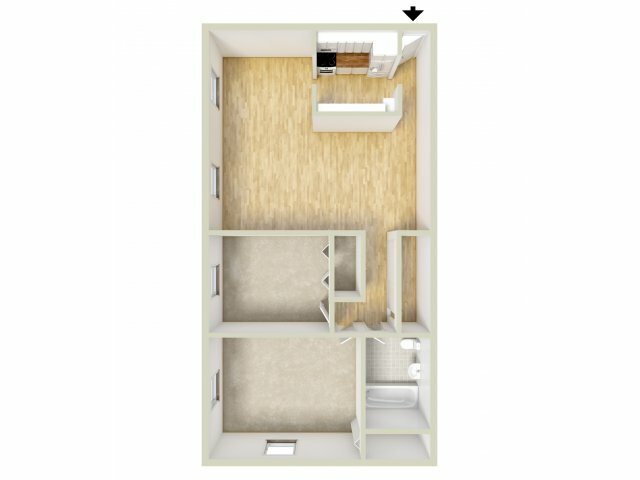 Find spacious walk-in closets, window treatments, a dishwasher, and air conditioning in your floor plan to really begin to make it your own home. In addition to great home perks, as a resident of Newport Village you can enjoy an easy commute to downtown Trenton just 17 minutes away or Philadelphia 45 minutes away. Stay connected to the city with our great location, to your own personal health goals with our fitness center, or to taking care of your rent easily with online payments. We have the resources for you to take care of your home needs.